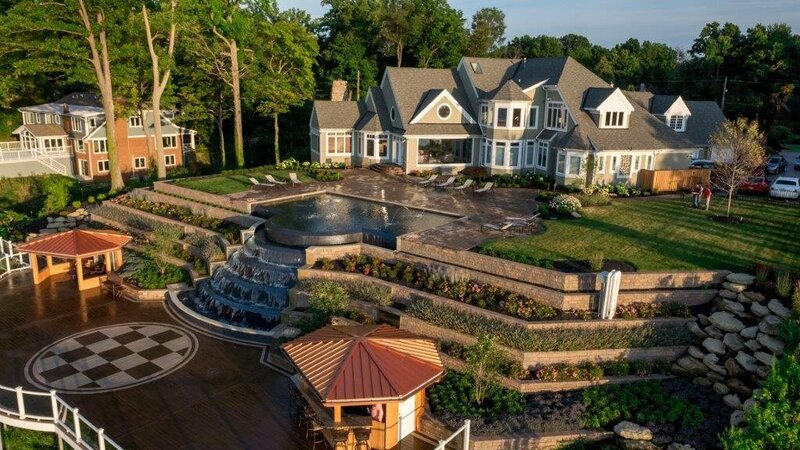 Landscaping in Ohio doesn’t have to end on an ugly note after the leaves fall in Ohio! You can continue fantastic color and interest all winter long. 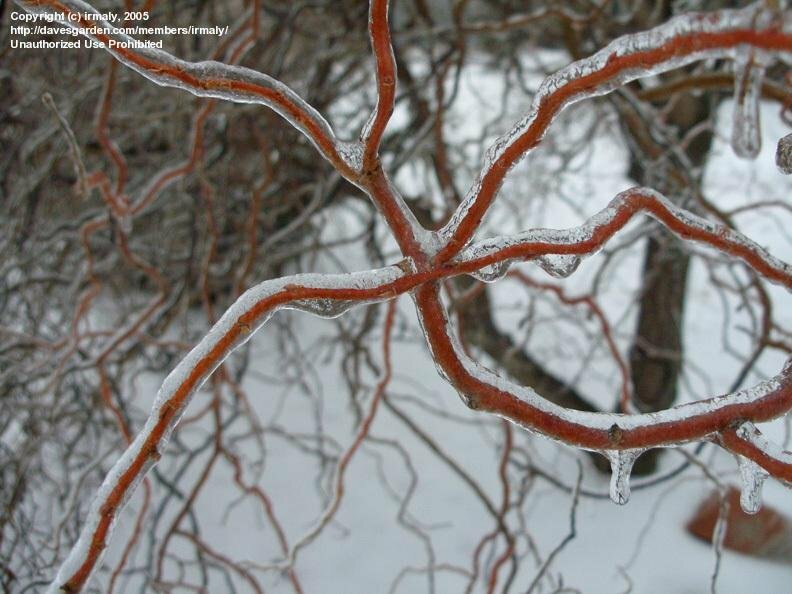 There are many trees, shrubs and perennials that can brighten up a winter landscape. With a little research or professional help the possibilities are endless. Let’s start with some interesting trees. The ‘Winter King’ Hawthorn is a widely popular tree due to outstanding red fruit show in fall and winter. 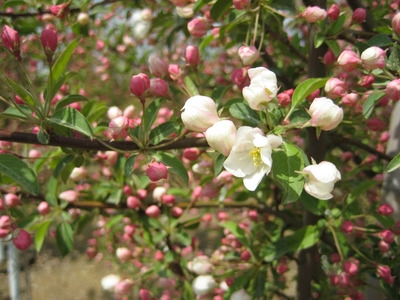 The tree is small to medium in size with white flowers in June, glossy green leaves, silver white bark, and rounded to vase shaped growth habit. One of my favorites is the ‘Scarlet Curls’ Willow. This is an upright tree that has twisted and curled branches and leaves. It grows to 30 feet tall and 20 feet wide. The young stems are reddish but become brighter after a frost, creating an attractive winter display of red shoots. 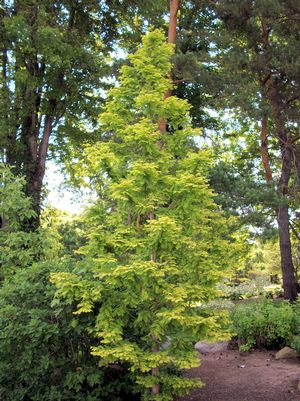 This tree also has a ‘Golden Curls’ variety that has a golden winter color. Both varieties really have the unique twisted branches that are very unusual. The Dawn Redwood is another interesting tree for winter. This tree dates back to millions of years ago to North America and was thought to be extinct until 1940, when it was rediscovered in China. It was reintroduced to us in North America to the Cleveland Art Museum as a gift from China. This tree needs plenty of room and likes full sun and partial shade. The bright green needle leaves turn gold orange in the fall before dropping. The trunk of the tree is buttressed with flared groves and has a beautiful reddish brown bark very much like a Redwood. 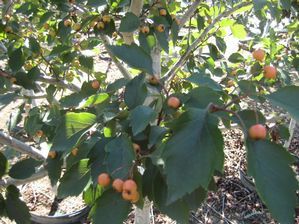 The Crabapple Trees have become very popular for winter color with many new cultivars and hybrids. ‘Bob White’, ‘Prairifire’ and ‘Sugar Tyme’ are a few of the favorites that hold colorful fruit during the winter months. These are also great trees for attracting birds. The birds feed on the fruit in the winter months. The tree trunks from many different trees can offer color, shag layers, unusual branch and trunk formations and bark shapes. The possibilities are endless.